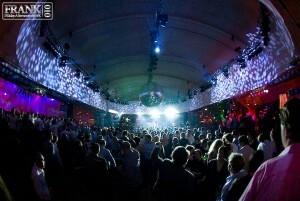 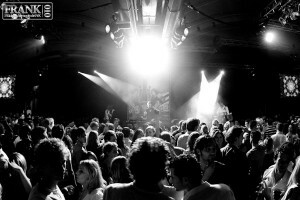 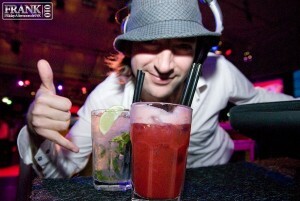 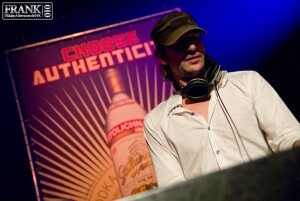 PICTURES @ The official homepage of DJ Cuzco - DJ Cuzco is a Dutch DJ / Producer. 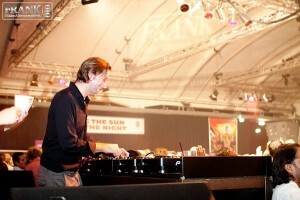 His sets are groovy, uplifting. 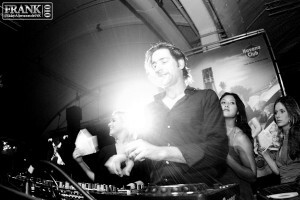 vocal, funky, soulfull, dirty, electro, house and eclectic, and so are his own productions.